4-3-3: This Tottenham XI is surely the best team Pochettino can pick – agreed? | The Transfer Tavern | News, breakdown and analysis on all things football! 4-3-3: This Tottenham XI is surely the best team Pochettino can pick – agreed? Not a single player moved to Tottenham over the summer. Not one. That’s in stark contrast to every other team in the Premier League, many of whom spent millions upon millions improving their squad in the hope of challenging for the title this season. That, undeniably, makes Tottenham’s task much harder, but nonetheless, Mauricio Pochettino’s goals will remain the same. Tottenham will be expected to win, or at the very least challenge for the Premier League title at the end of the season, and nothing less will be tolerated. 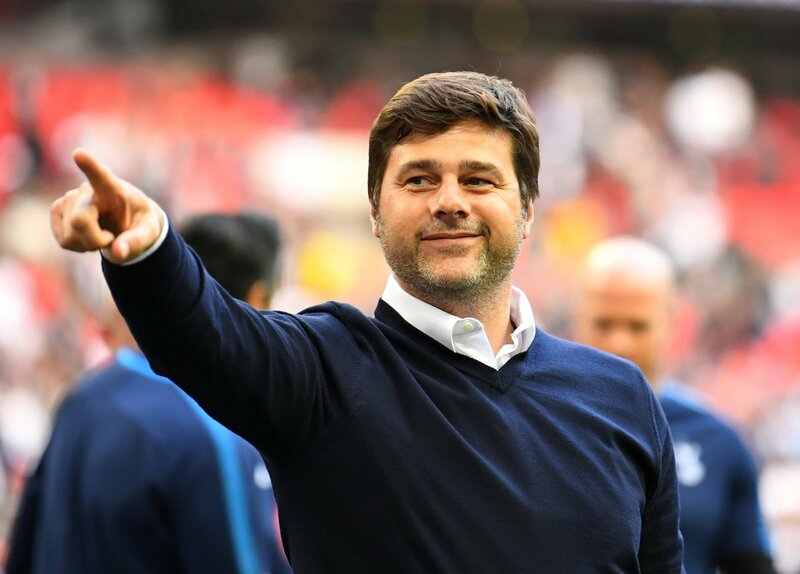 The fact that no new faces were brought in will make it all the more difficult for the Lilywhites, and Pochettino will need to ensure that he picks the best possible team to take on the Premier League’s best. Despite the lack of improvement, Spurs’ squad is still up there with the Premier League’s best – but how exactly will they line-up as the season continues to progress? How will Pochettino look to keep his side fresh, despite the lack of new talent? Between the sticks, there is no doubting Hugo Lloris’ credentials. The Frenchman is the leader of this team, and despite his mixed form last season, there is nobody better for the job. The defence has undergone a lot of change over the last year, and so despite the lack of signings, it still looks quite fresh. Ben Davies should continue over Danny Rose, who has struggled in recent months. Davies has looked solid at the back, and is well deserving of his spot. Kieran Trippier, likewise, had to settle for a backup role for a few seasons, but has now proven himself as one of Europe’s best right-backs. 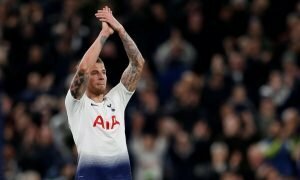 In the heart of the defence, the duo of Jan Vertonghen and Davinson Sanchez are Pochettino’s only real options – unless Toby Alderweireld can come back into favour. A midfield trio of Harry Winks, Mousa Dembele and Dele Alli would provide Tottenham with a lot. 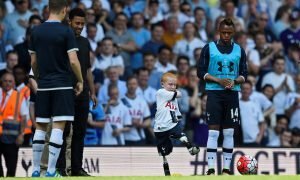 Winks, though young and inexperienced, looks like a real talent, and provided he can get past his injury problems, he looks to be the next man off of Pochettino’s production line. Mousa Dembele is likely coming towards the end of his time for Tottenham, but he’s still vital, and he has impressed so far this season. Dele Alli, playing as a number 10, would offer brilliant creativity and passing for Spurs, and he’s only going to get better, as hard as that is to believe. In the attack, Son Heung-min impressed last season and became a bit of a talisman for Spurs. His goals are very important. Similarly, the assists of Christian Eriksen have been one of Tottenham’s main utilities going forward, with his tremendous passing of real use to the club, and particularly their star forward – Harry Kane. Nothing more can be said about Kane that hasn’t already been mentioned. He’s one of Europe’s best finishers, and if Spurs do well this season, it will undoubtedly be down to his key role.